Key Stage Three covers the transition from primary to secondary education. 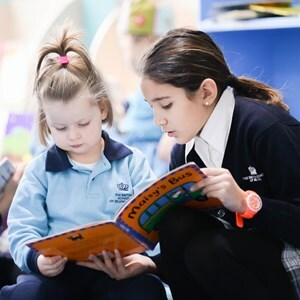 Middle school students take on greater academic responsibility with a diverse range of subjects, a timetable of lessons and increased amounts of homework. However, with that comes the reward of discovering the areas of learning about which they are most passionate. 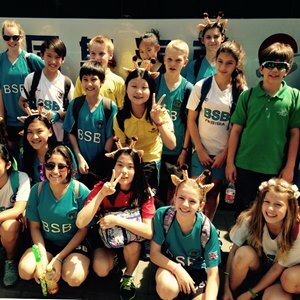 Students in Key Stage Three study a range of different subjects at The British School of Beijing, Shunyi in order to become comfortable with a variety of study areas. This helps them choose which to study as separate courses in Key Stage Four. A slight exception to this is in the language programme, in which students study two languages. Everyone studies Mandarin or German 1st Language, and there is a choice between French and Spanish for the second language. 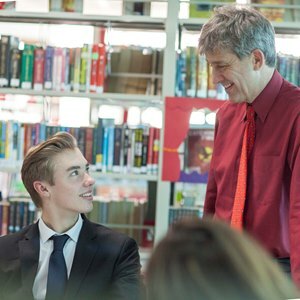 We teach some of our subjects in sets at our Beijing middle school, which means students will be in a class with other people who have about the same ability level as them in that subject. This is how we organise Mathematics, English and Foreign Languages. Science will start from Year 8. We teach the remainder in mixed ability groups, so that students study other subjects such as History, Geography and Art in their form group. In mixed groups, the work is differentiated so that students will be challenged at their own level, allowing them to reach their full potential. We find this balance of sets and mixed ability works well for most students, as it gives them the opportunity to progress at their own pace and allows them to mix with more people. 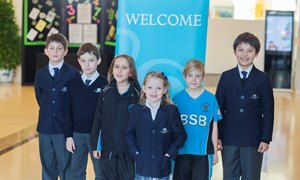 At BSB, we pride ourselves on being at the forefront of successful British educational strategies. One that we fully embrace is Assessment For Learning (AFL). AFL is based on structured feedback that’s specific to an individual, and guides their future progress, as opposed to the simple ticks and crosses of the past. 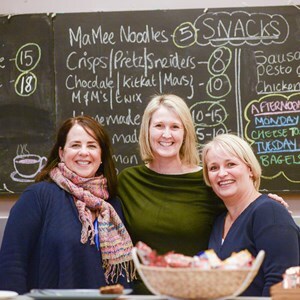 We have a specialist team of teachers whose responsibility is to ensure that best AFL practice is followed throughout the whole school. They make sure that assessment is not only a meaningful tool for the teacher to track progress and take learning further, but is also, more importantly, a significant part of a student's learning practice. All subjects use a variety of assessment techniques throughout the academic year, including peer and self-assessment, teacher assessment of group and individual work and marking of tests. Students may also be given end of topic/unit tests in some subjects which help to reinforce the learning covered in class. 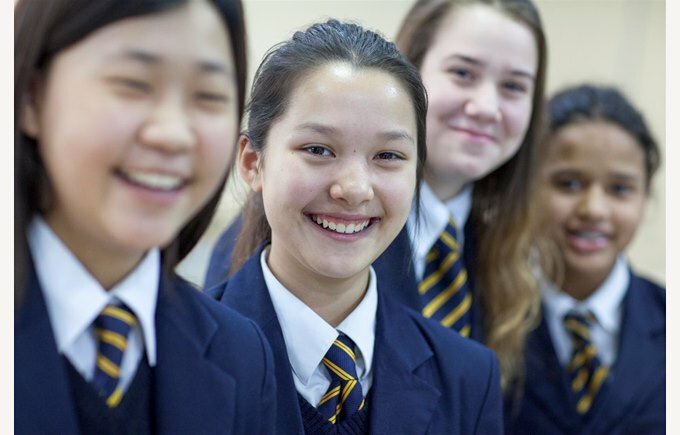 On entry to our school, each student is assessed in the core subjects (English, Mathematics and Science) at the National Curriculum Level. This gives a baseline from which we can track individual progress throughout the student's time in the school. 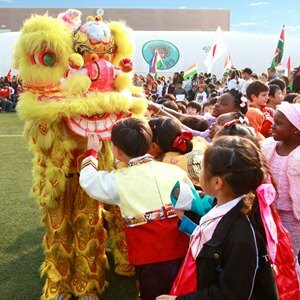 Our Key Stage Three Curriculum Guide provides expanded information about the curriculum at our Shunyi private school, in particular the programme of study for each subject. You can download a copy below. For any other questions or information, please contact our friendly team in the Admissions Office. You can also book a tour and see our students’ dynamic learning environment and well-resourced classrooms and facilities for yourself.